Fully adjustable for heights ranging from 9" to 13"
Replacement Fill Valve for any 1 Piece, 3" Flapper Toilets (Black and Red) . JAG Plumbing Products strives to bring customers the best products in Canada and make them available on the best online shopping platform: Homedepot.ca - Owned and Operated in Ajax, Ontario, Canada, JAG PLUMBING prides itself on offering Home Depot Customers durable, high quality, non OEM replacement plumbing parts. 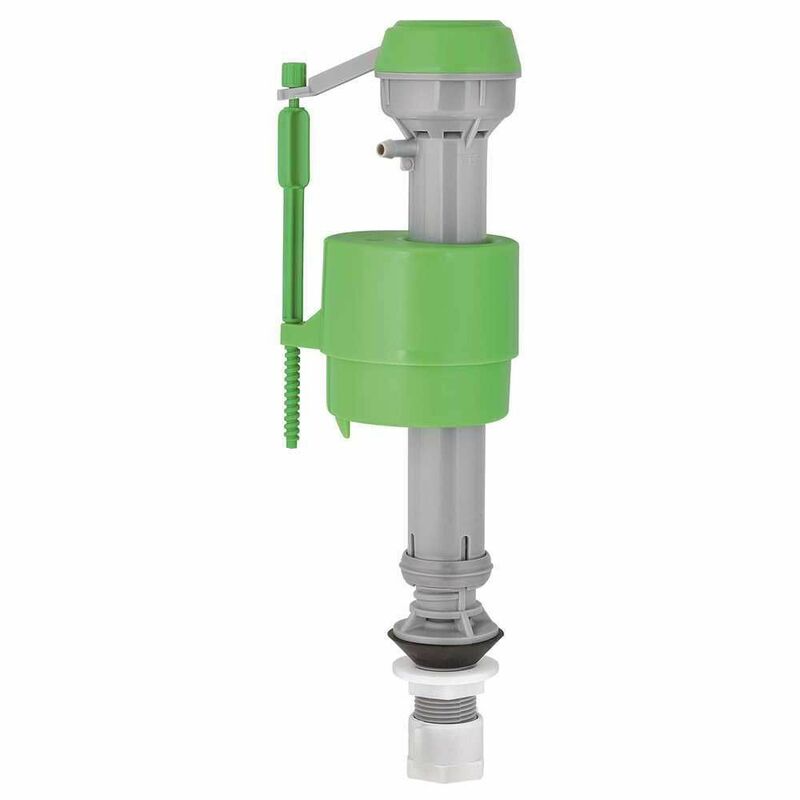 Universal Anti-Siphon Toilet Fill Valve is rated 5.0 out of 5 by 1. Rated 5 out of 5 by DRDC from Universal Anti-Siphon Toilet Fill Valve Product is exactly as described. Easy to install and works great.